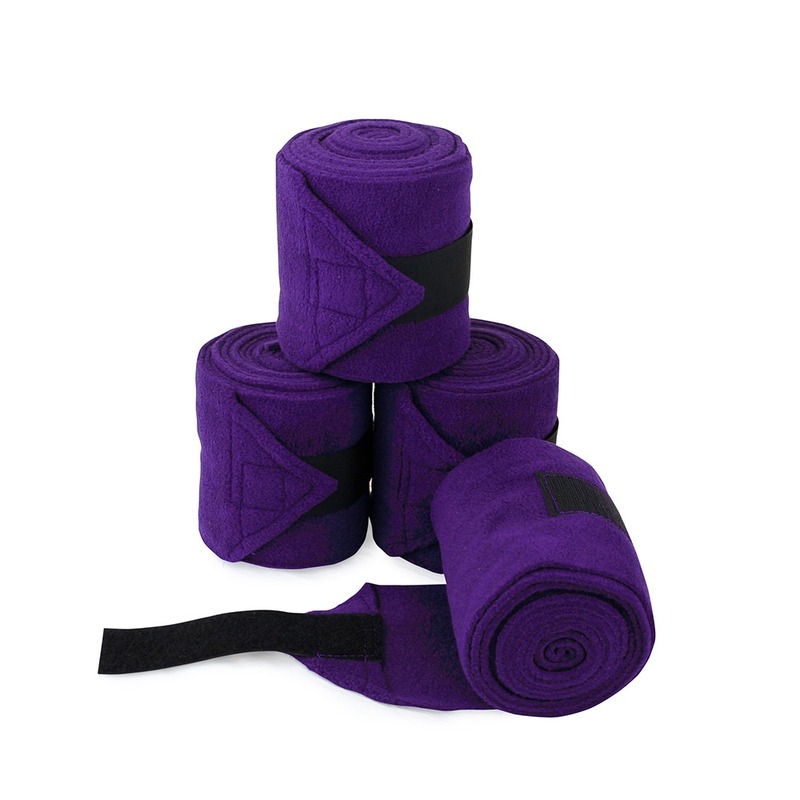 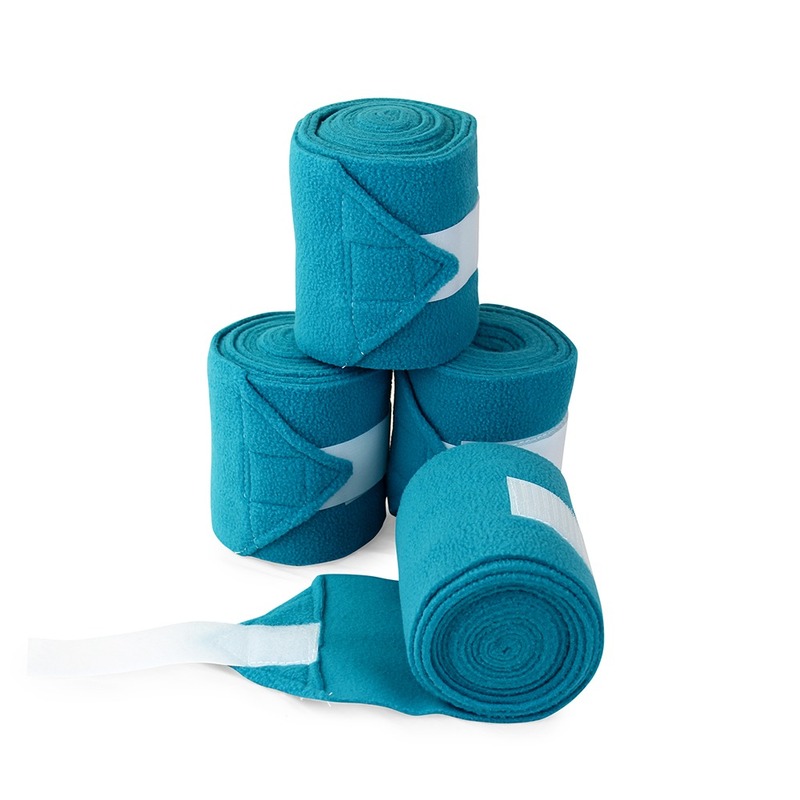 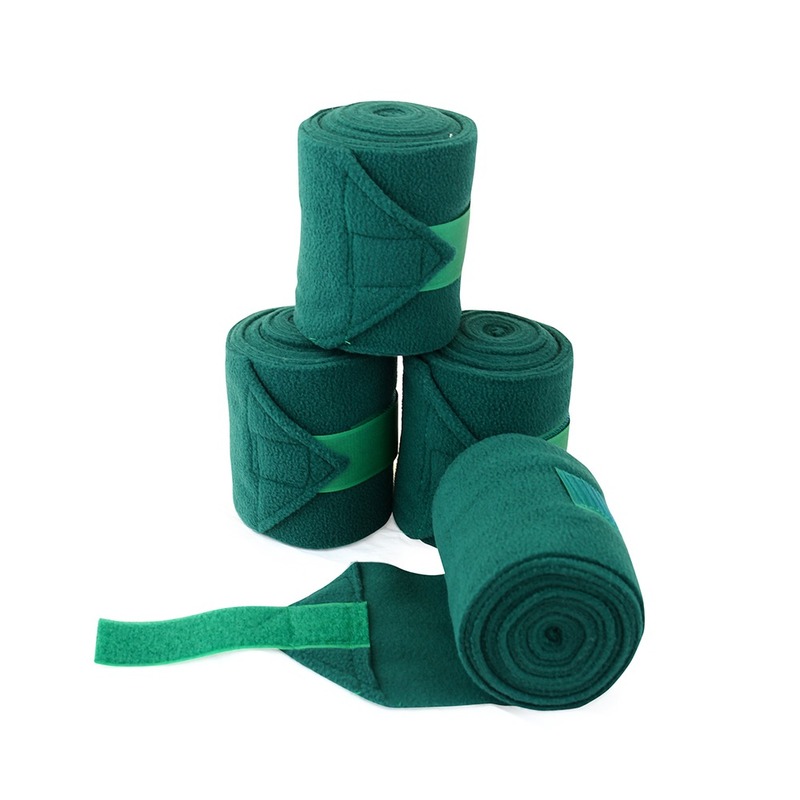 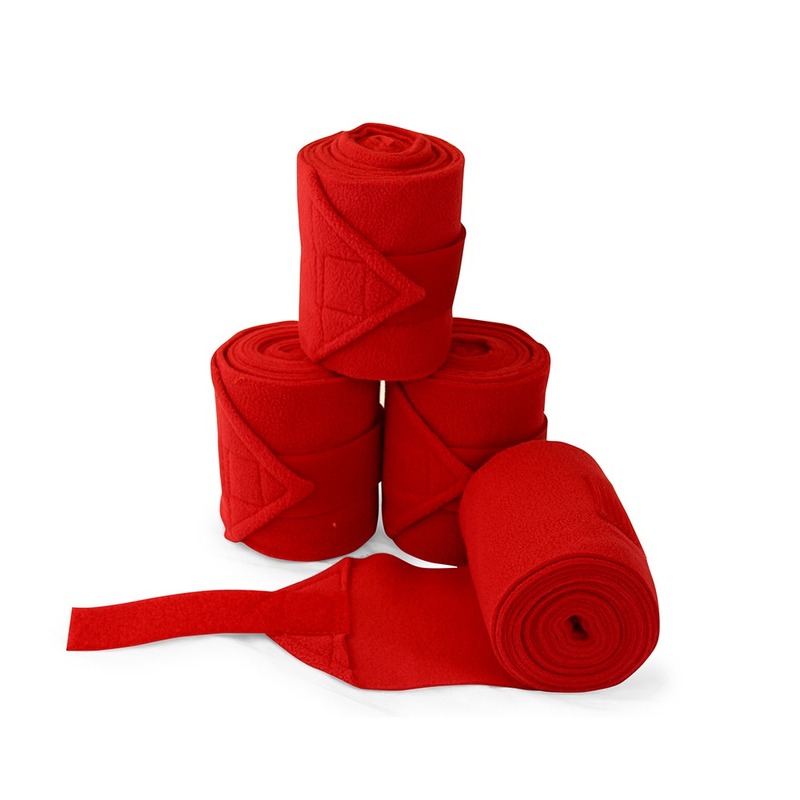 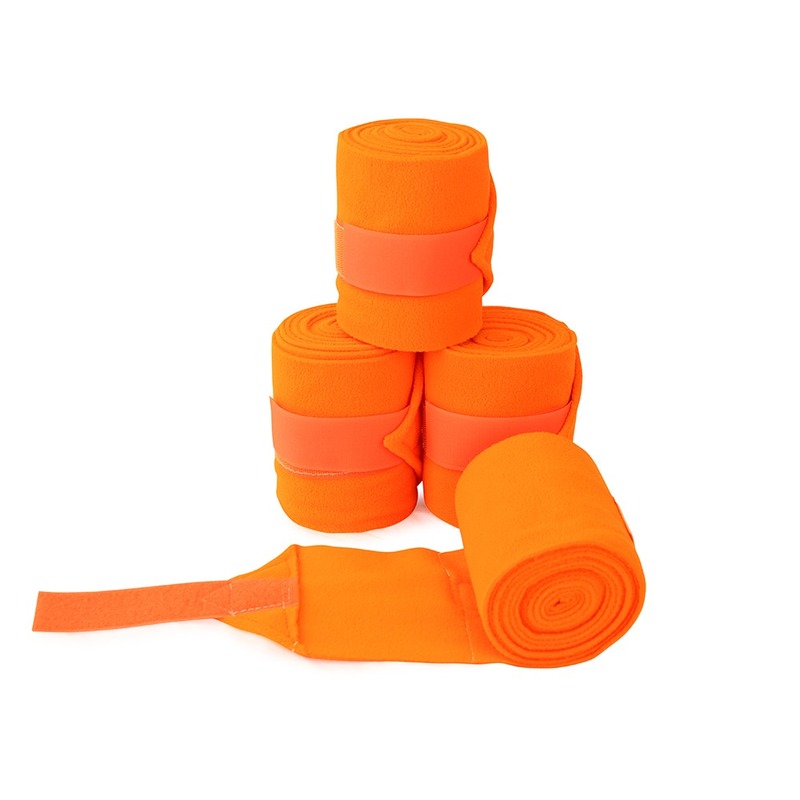 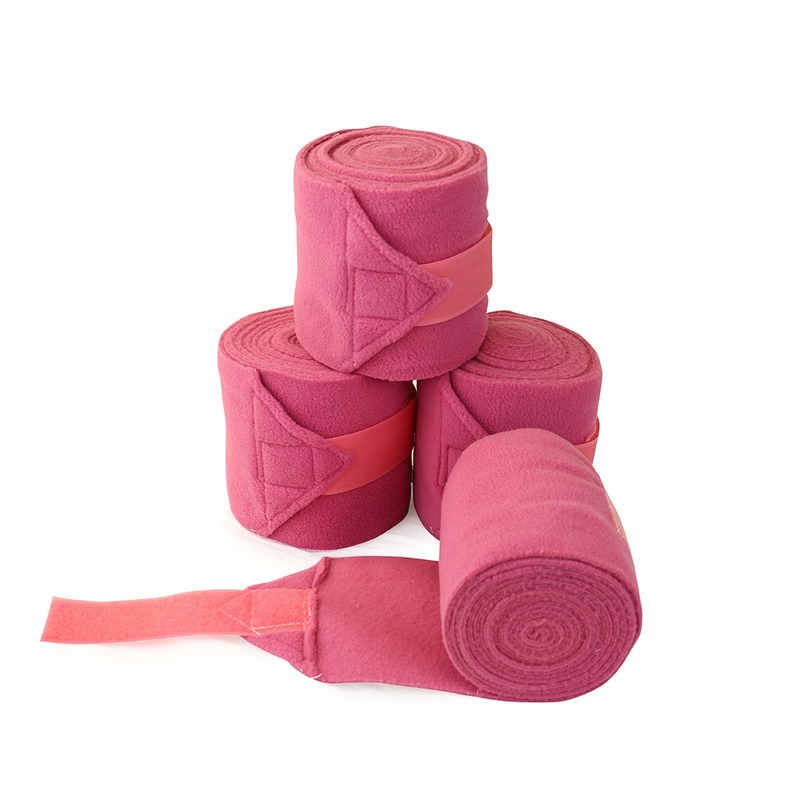 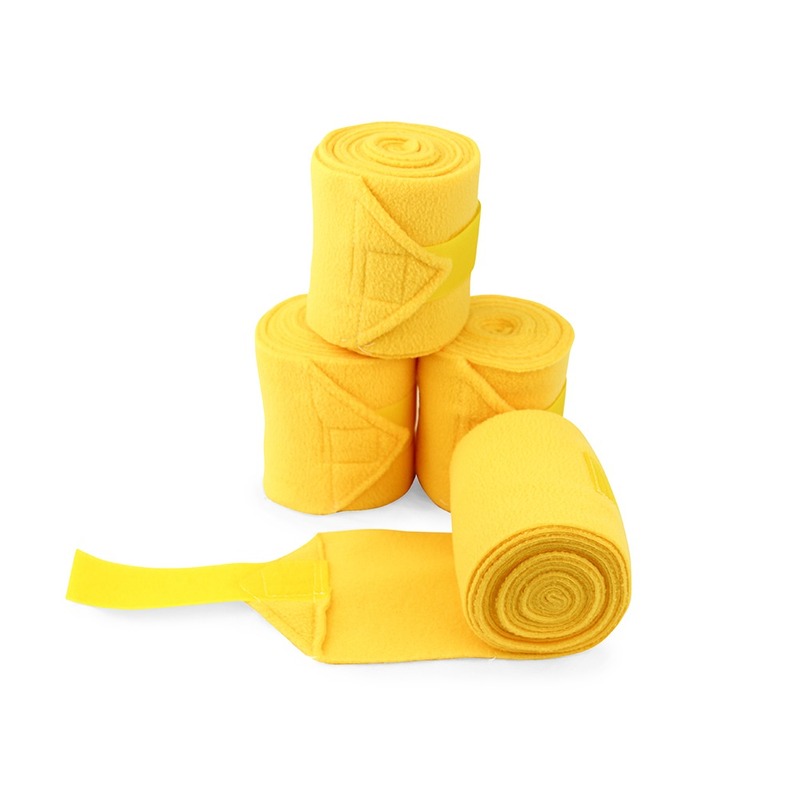 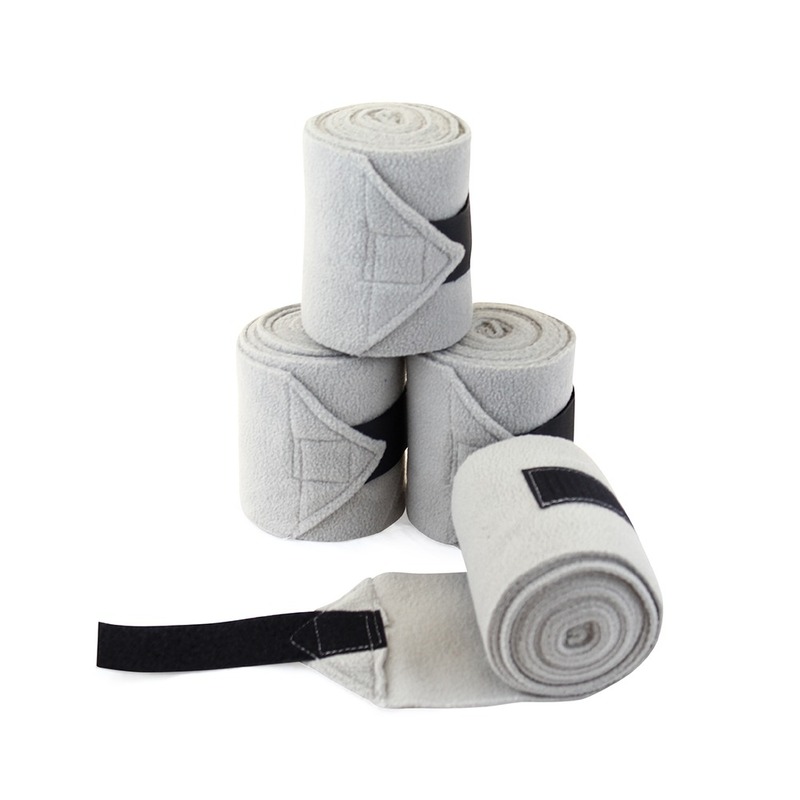 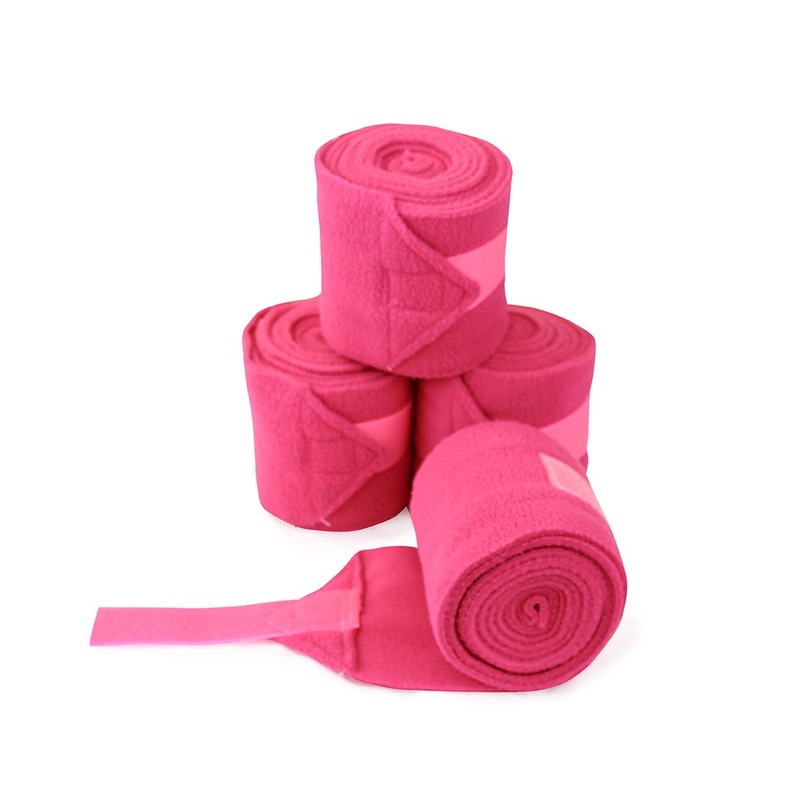 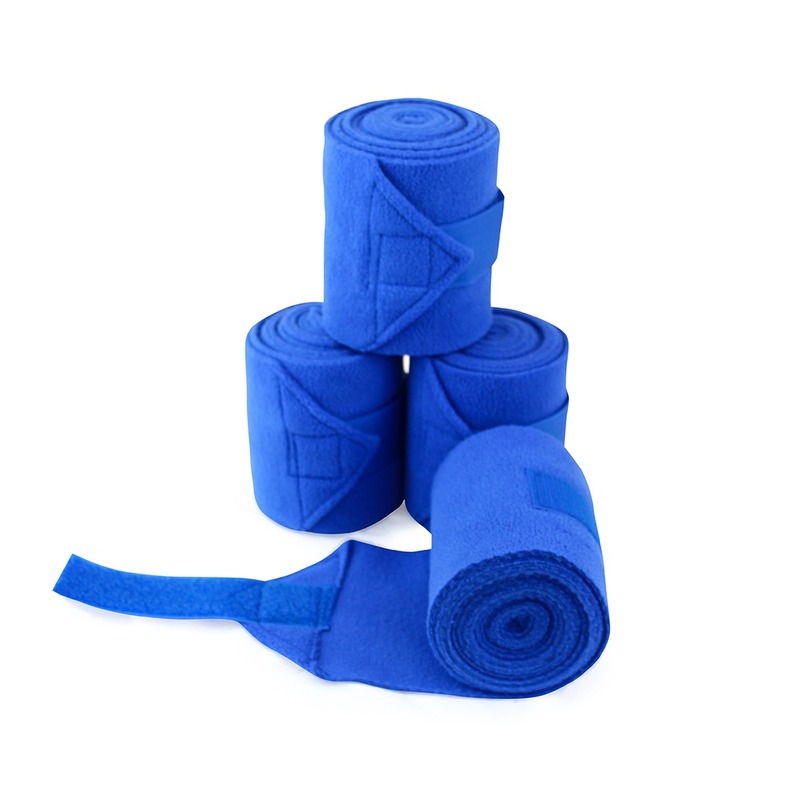 KM ELITE is proud to present the highest quality in exercisebandages/wraps. 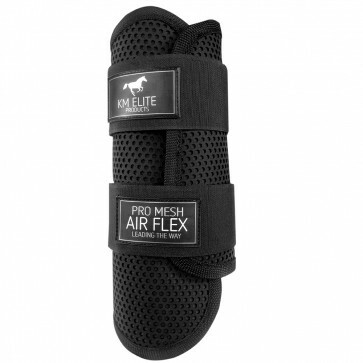 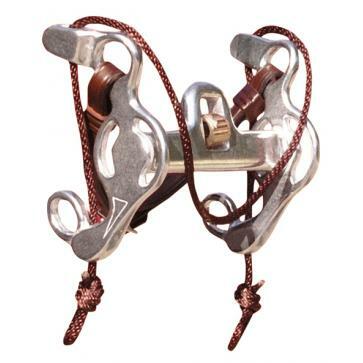 This deluxe original product comes highly recomended and has been manufactured in the USA for over 30 years. 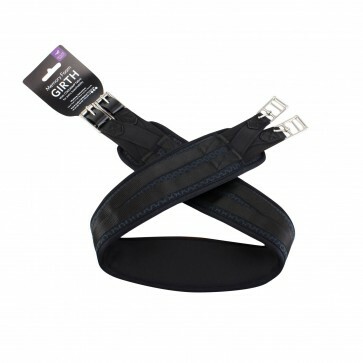 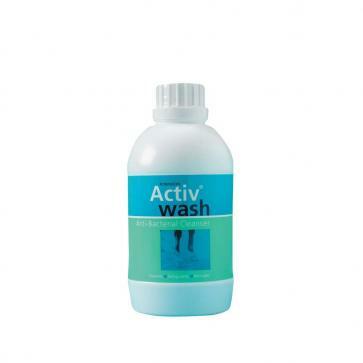 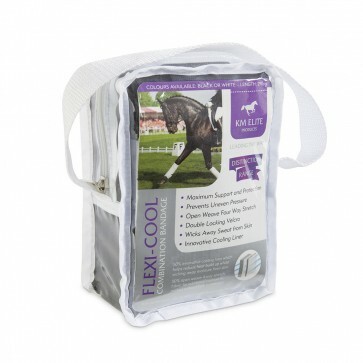 Ideal for all kinds of disciplines including dressage, racing etc.. 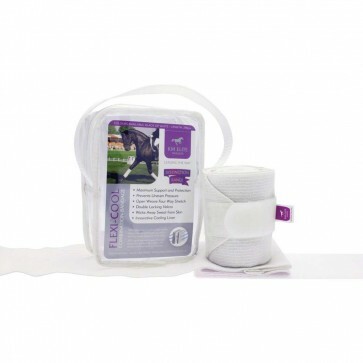 The extra strong shock resistant, acrylic stretch pile made especially by Vac's provides a much better distrubution of support, and requires no extra padding beneath. 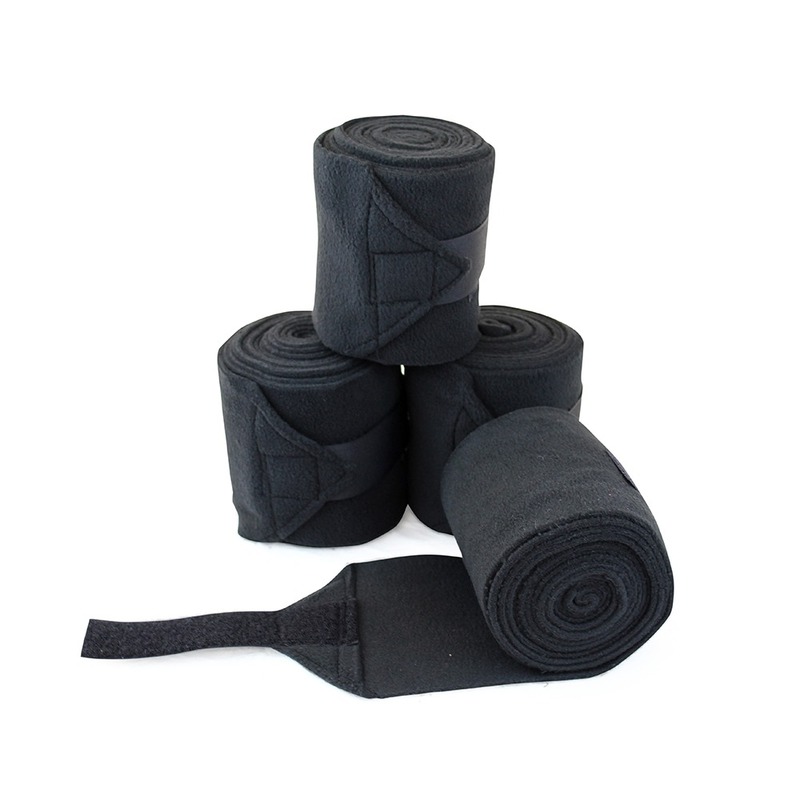 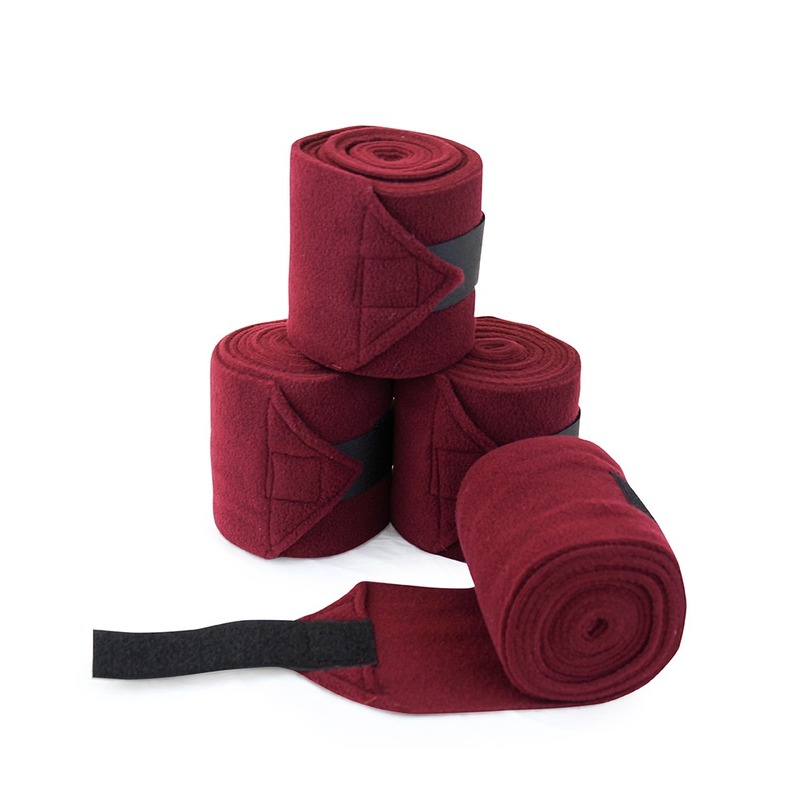 They are Fitted with extra wide 6 inch long durable hook and loop fasteners sewn on to a folded point with strong poly thread and Vac's exclusive stitching for strong hold a durability. 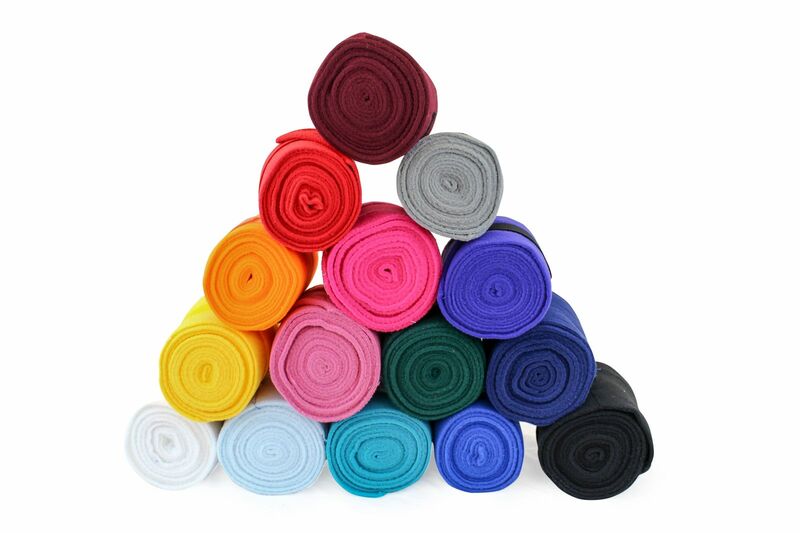 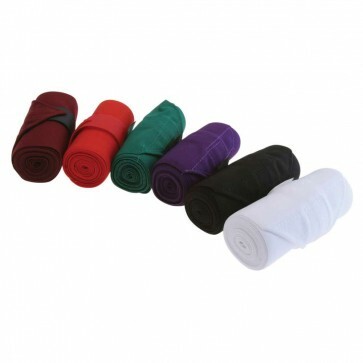 These polos will last over multiple uses and washings without shrinking and they are available in a wide variety of colors.